Join the Women in the World Conference April 4-5th Live! Today, March 8th is International Women’s Day! This is a special day dedicated to female innovators, activists and historical sheroes, today we are celebrating all of WOMANITY!! 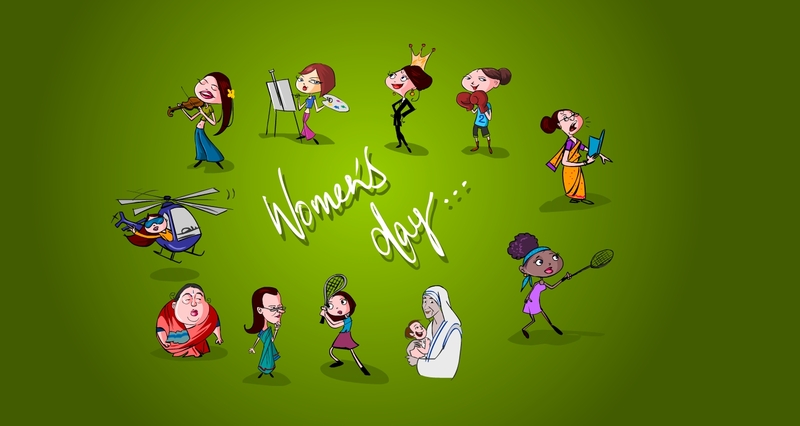 So to all my Butterflies around the world, celebrate all that you are and inspire other women to do the same! Introducing Our New Fly Store!! We just launched our new FLY Store. Check it out in the navigation links!